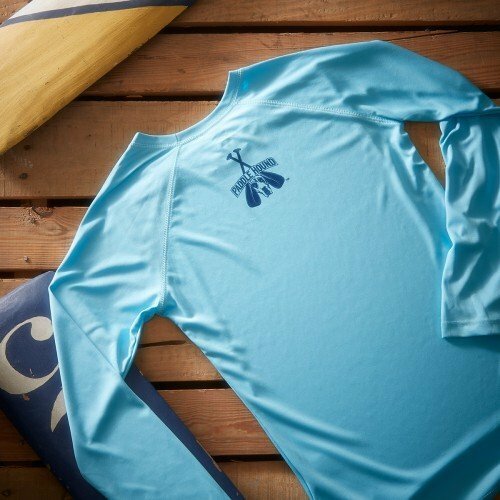 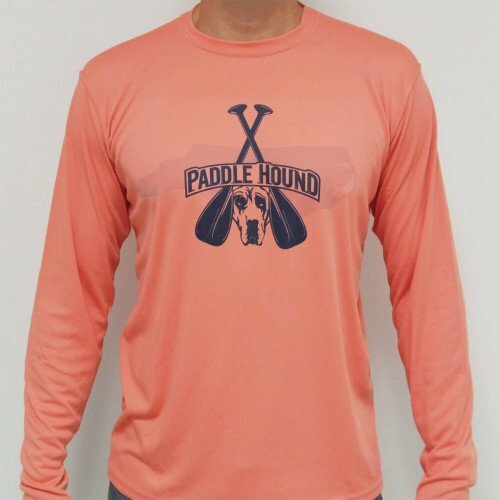 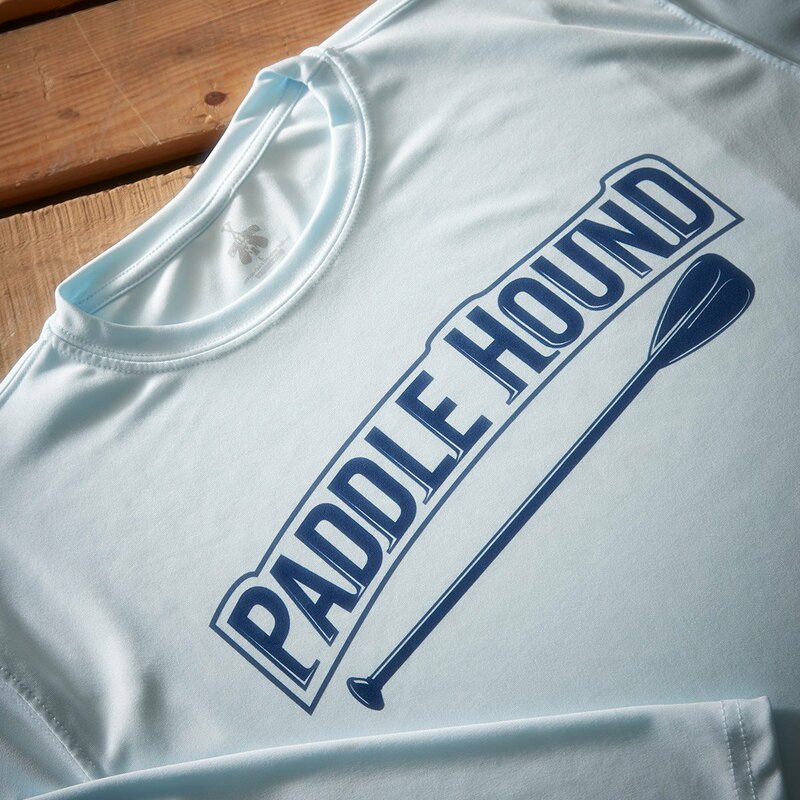 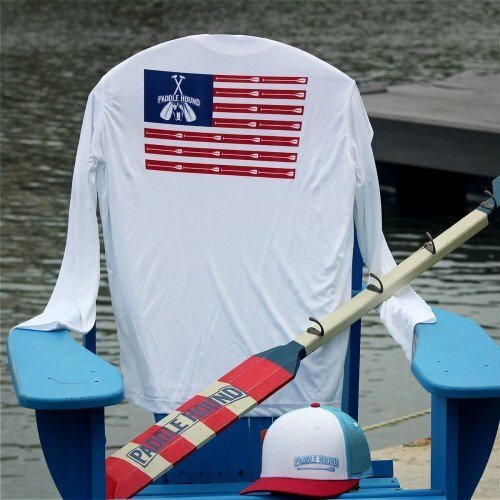 The Paddle Hound Men’s Performance moisture wicking long sleeve shirt offers superior sun protection and performance qualities. 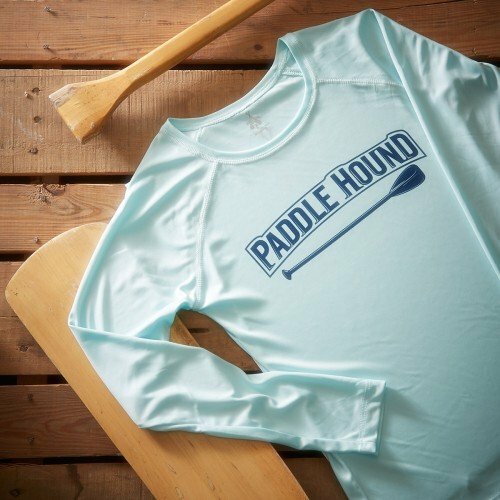 Featuring up to UPF +50 solar protection, the Paddle Hound Men’s Performance long sleeve shirt is lightweight, comfortable, and sure to keep the sun’s rays from penetrating through to your skin. This fabric is powered by PURE-tech™ moisture wicking technology.